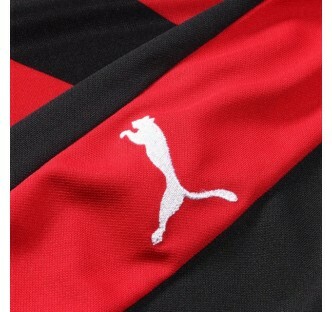 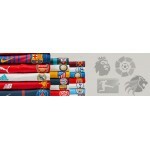 A New Milan by Puma. 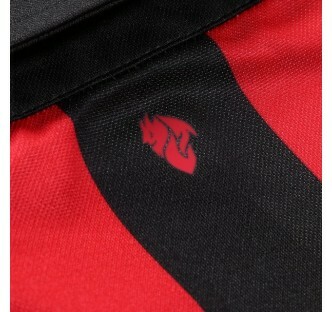 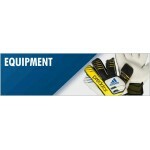 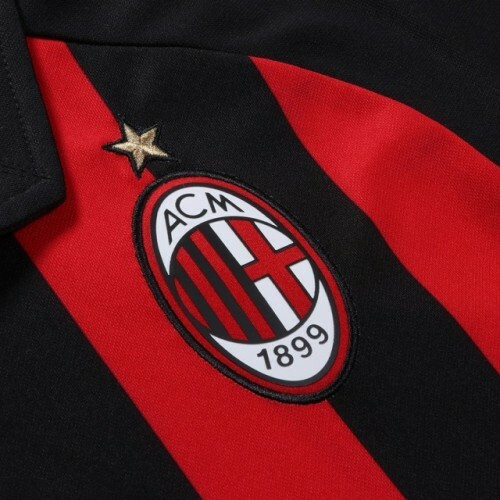 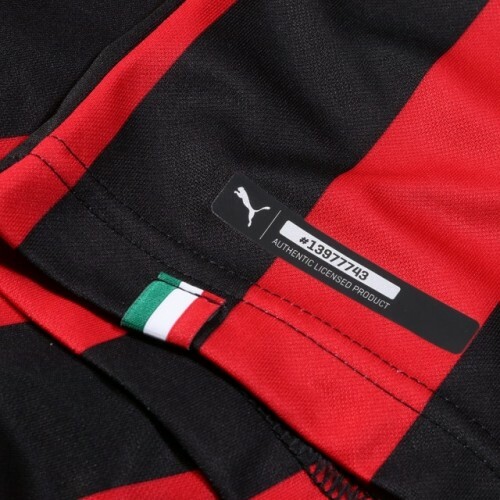 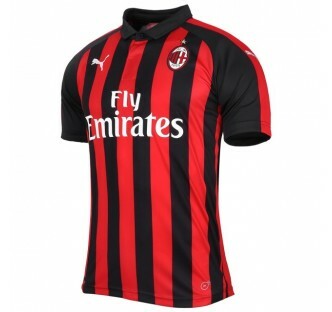 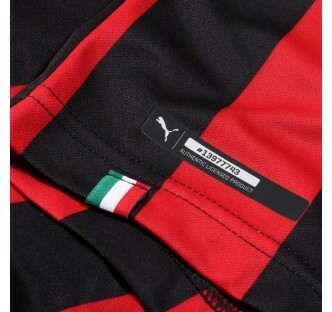 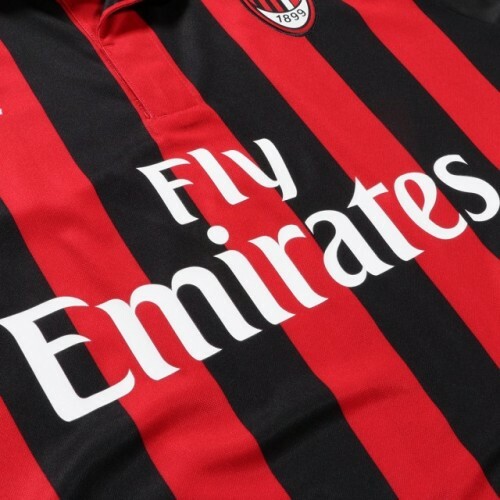 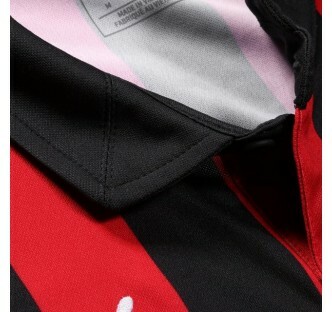 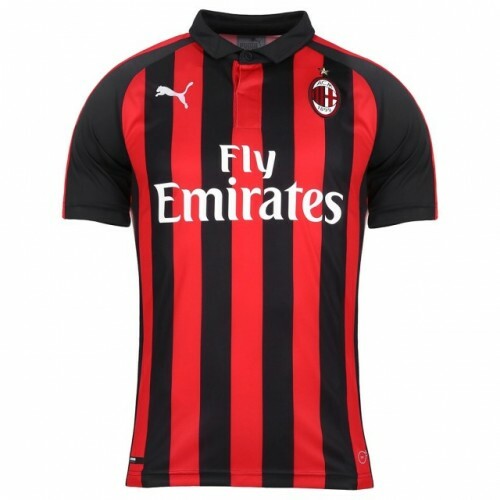 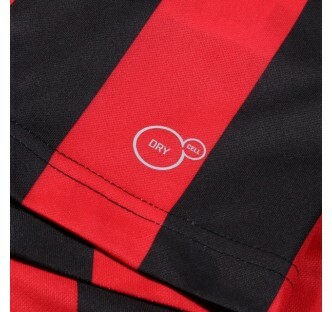 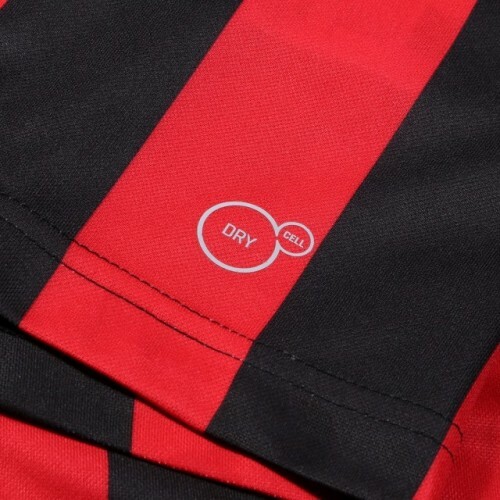 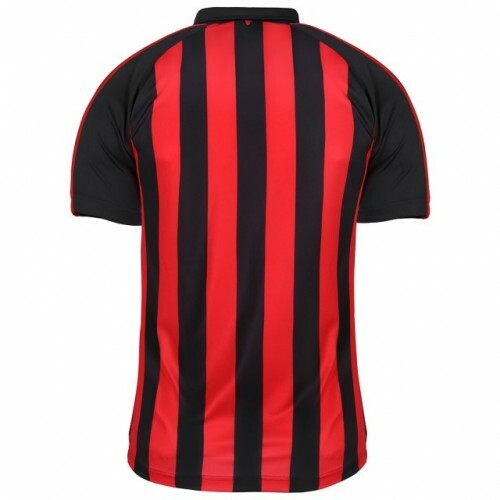 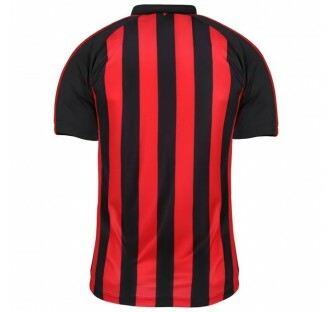 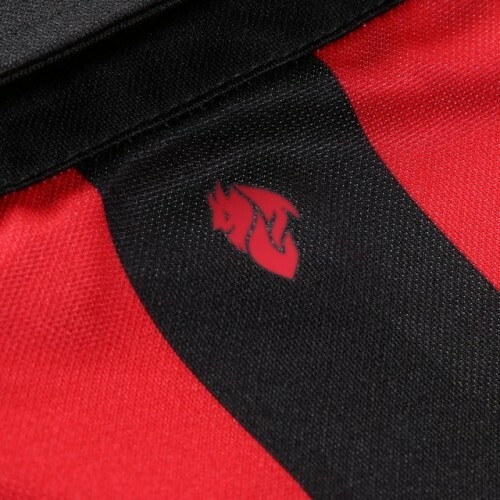 The AC Milan home kit is as classic as it gets with the trademark black-red stripes featuring on front and back. 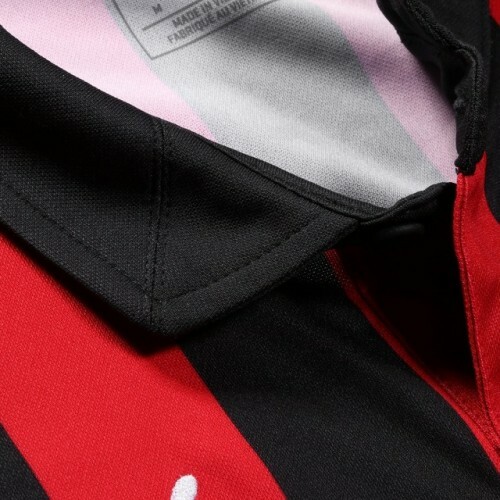 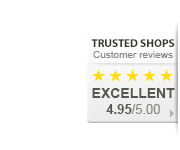 The sleeves are black with a single red stripe along the top and a polo collar rounds off this look - an instant classic.